Find your meeting on the map below. IMPORTANT: Most locations have multiple meeting time and date options. 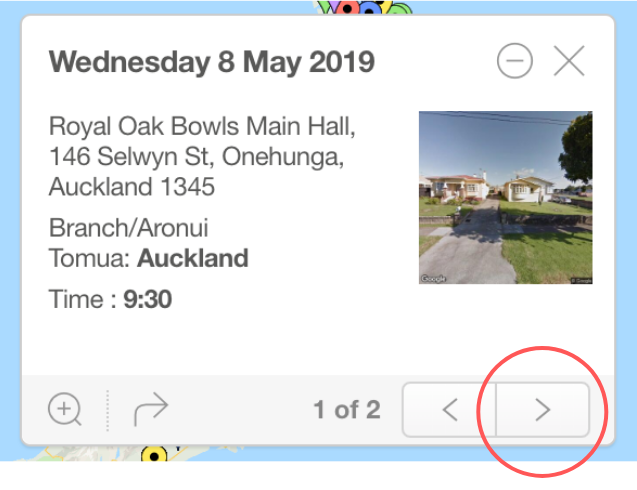 To see all meeting options, click the pin, then click the arrow on the bottom right of the pop-up box.